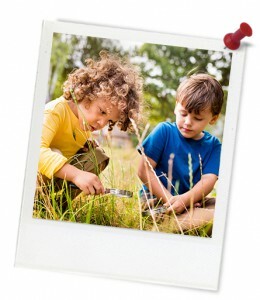 Quick summary: Children explore the nature in their yard through counting and measurement activities. Younger children walk around the yard looking for natural features that are bigger or smaller than themselves. Older children conduct a survey of the animals in their yard, and use the data they collect as the basis for further numeracy activities. 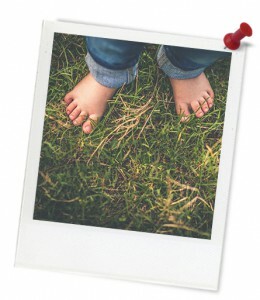 Older students – Counting on Nature.